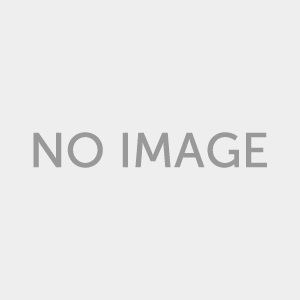 Some discussions are given to the three universal diagnostic systems in forums. They are Launch X431 DIAGUN 3, Autel DS708 and OEMscan GreenDS GDS+3. Their similarities and differences are best list as below. 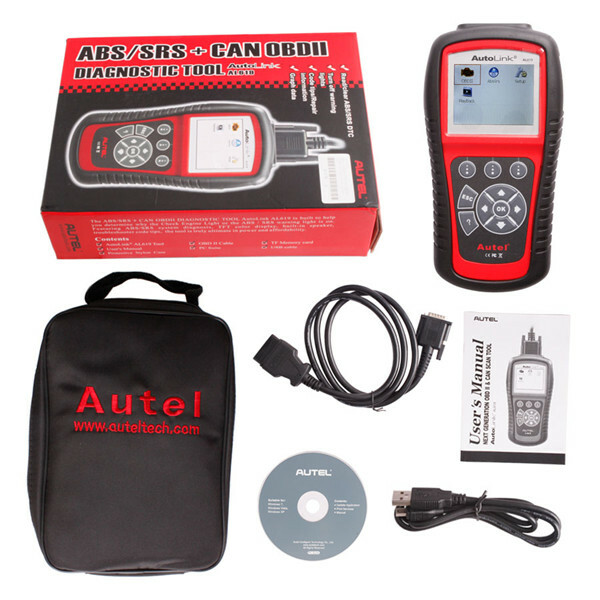 DS708 is manufactured by Autel Tech, DIAGUN 3 is one of the outstanding masterpieces of Launch X431 and OEMScan GDS+3 is made by GreenDS tech. 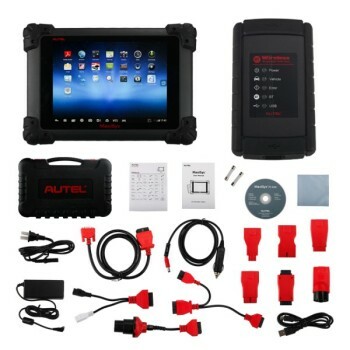 Autel DS708 covers more than 40 vehicles makes from US domestic, Asian and European. Diagun 3 can work on as many as 70 diesel and gasoline vehicle makes. OEMscan GreenDS GDS+3 supports specially American and Japanese vehicles. It is compatible with Benz and BMW connector, it is able to do 24V Benz truck. 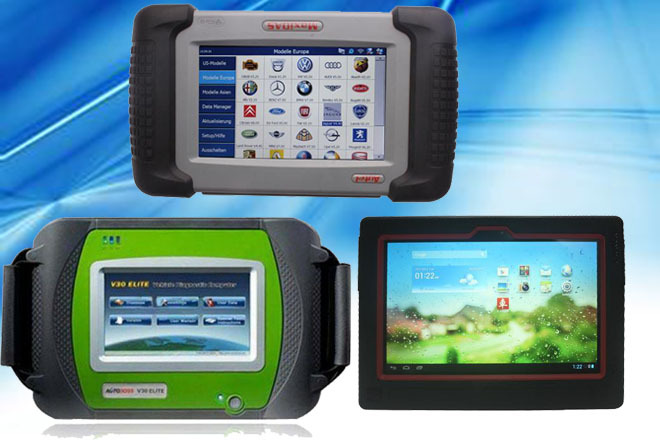 They share same features: basic diagnostic (read/clear DTCs, read live data, display data stream etc).They all are designed with self printer which can print out the data result. Some difference can be seen among on them. 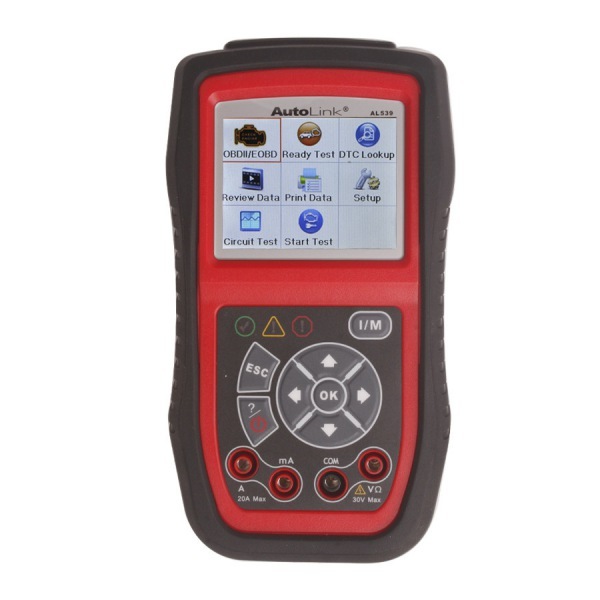 With the help of Launch DBScar diagnostic adaptor, Diagun 3 is able to carry out wireless diagnostic function. DS708 also has WIFI capacity while GDS+3 has not. 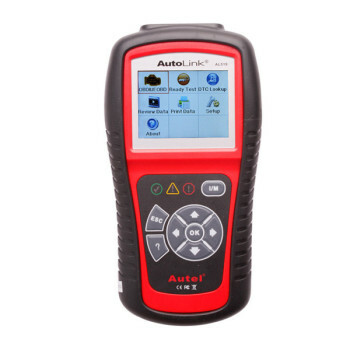 Autel DS708 can also support ECU programming. 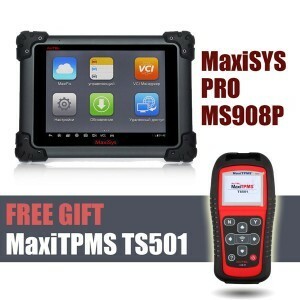 GDS+3 has Oil Reset, SAS Reset, TPMS, DPF, A/C etc other special functions. 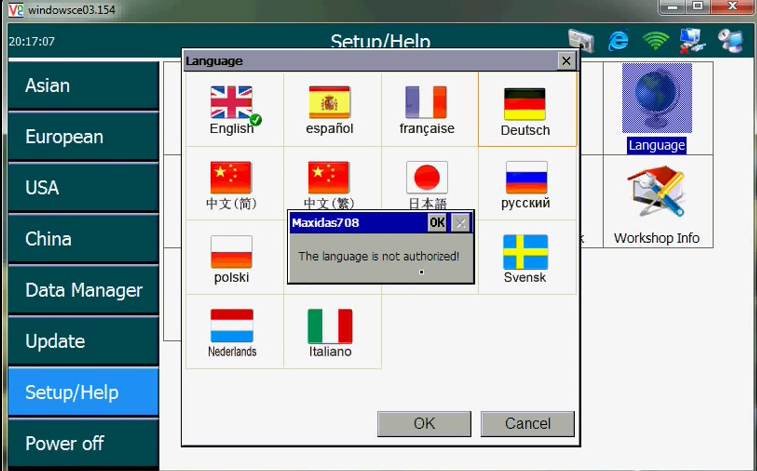 DS708 supports English only. Diagun3 covers English/ French/ German/ Italian/ Japanese/ Russian/ Spanish/ Korean/ Simplified Chinese/Traditional Chinese language. GDS+3 diagnostic tool supports English/ Japanese/ Spanish language. They all support one year free update online. DS708 charges 500 USD update fee, Diagun 3 for USD999 and GDS+3 takes 300 USD after one year free update. 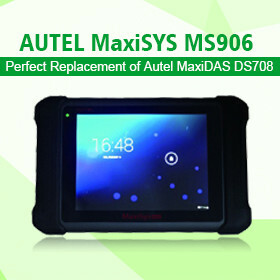 What’s the difference of the Autel MaxiSYS MS906,MS908P, Maxidas DS708 How to solve Autel DS708 language problems Autel DS708 cannot change language to Spanish Solution What’s Difference Between Autoboss V30 Elite and Launch and Autel DS708 How to change your Autel AL619 English software to French?